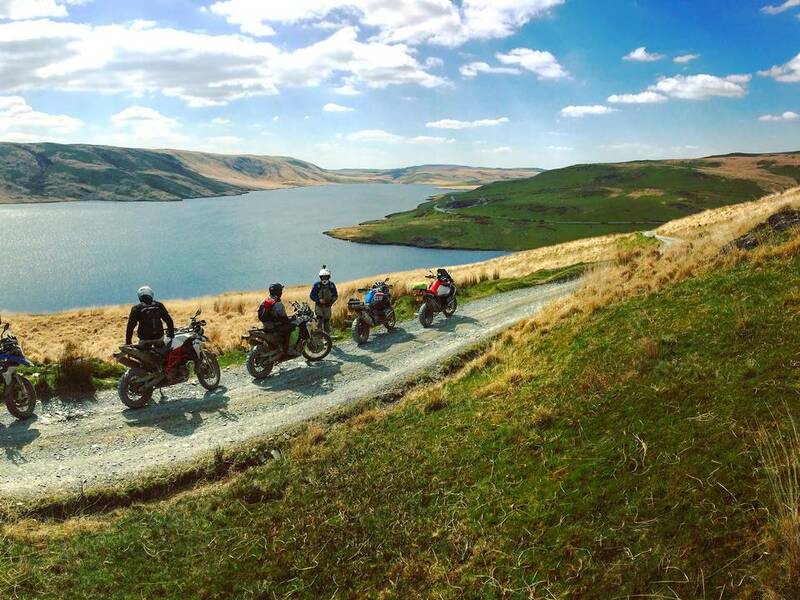 Ask any of the Off Road Skills instructor team to list their top three countries for riding motorcycles off-road, and we can guarantee that Wales will feature every single time. 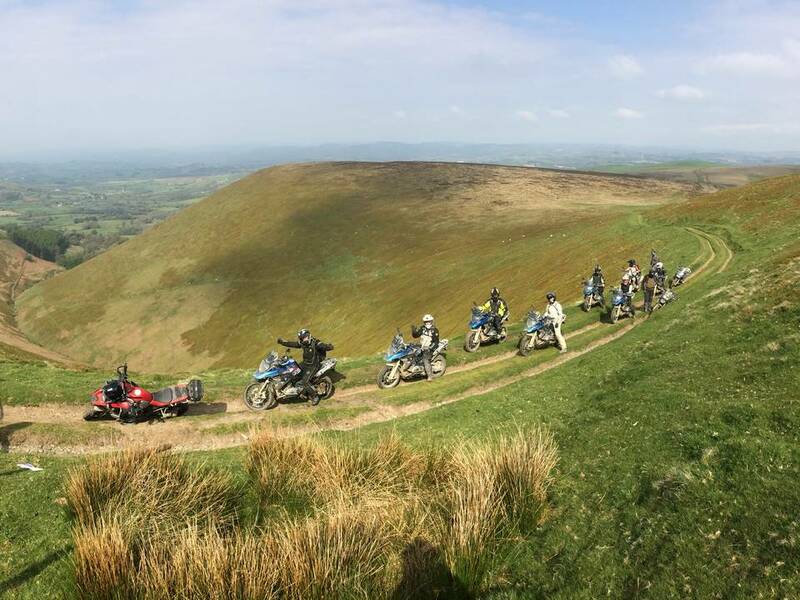 For that reason, we’re delighted to bring you a new, longer off-road riding holiday in the incredible country we call home. 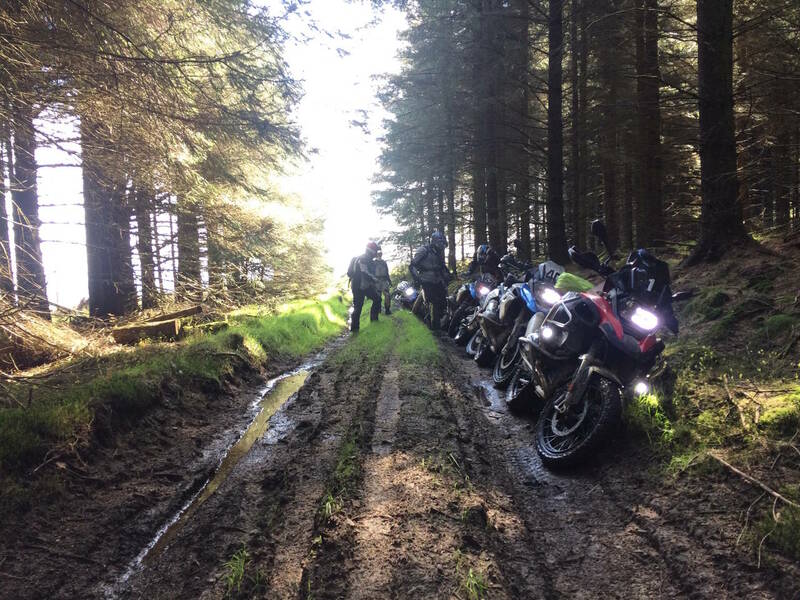 As with our Brecon Beacons Adventure, we depart from our HQ in Ystradgynlais, taking in some of our old favourite trails as we leave our local area. 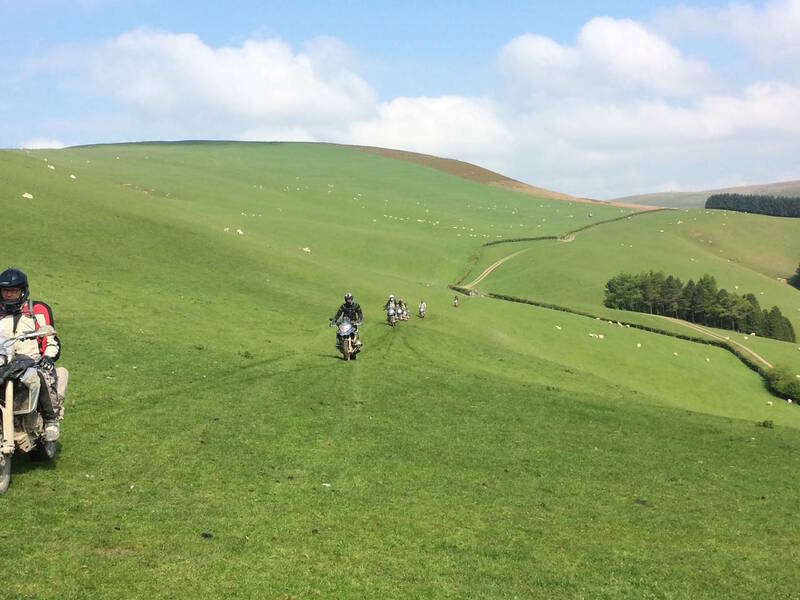 We then head north and west, across the Cambrian Mountains on the iconic Strata Florida. Heading further north up the coast, the scenery gets more epic by the mile as we ride deeper into Snowdonia National Park. After a lap around Snowdon itself and even a trip to the summit, we begin our journey south, exploring some of the most remote areas of the country along amazing roads, green lanes and byways. Of course, the quality of the hotels matches that of the riding, with our accommodation provided in gorgeous settings in buildings with walls that could tell a thousand tales. Our instructors are already bidding for their spot on the staff team for this adventure, and with good reason. This will be one trip not to be missed.